To gain competitive advantage, hospitals try to streamline their processes. In order to do so, it is essential to have an accurate view of the “careflows” under consideration. 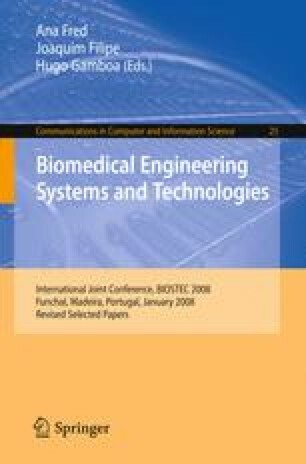 In this paper, we apply process mining techniques to obtain meaningful knowledge about these flows, e.g., to discover typical paths followed by particular groups of patients. This is a non-trivial task given the dynamic nature of healthcare processes. The paper demonstrates the applicability of process mining using a real case of a gynecological oncology process in a Dutch hospital. Using a variety of process mining techniques, we analyzed the healthcare process from three different perspectives: (1) the control flow perspective, (2) the organizational perspective and (3) the performance perspective. In order to do so we extracted relevant event logs from the hospital’s information system and analyzed these logs using the ProM framework. The results show that process mining can be used to provide new insights that facilitate the improvement of existing careflows.